Can you recommend a crystal for eyesight/Macular Degeneration? Question:Good morning, please can you recommend a crystal for eyesight/macular degeneration/tension in eyes? Thanks for reaching out to us. 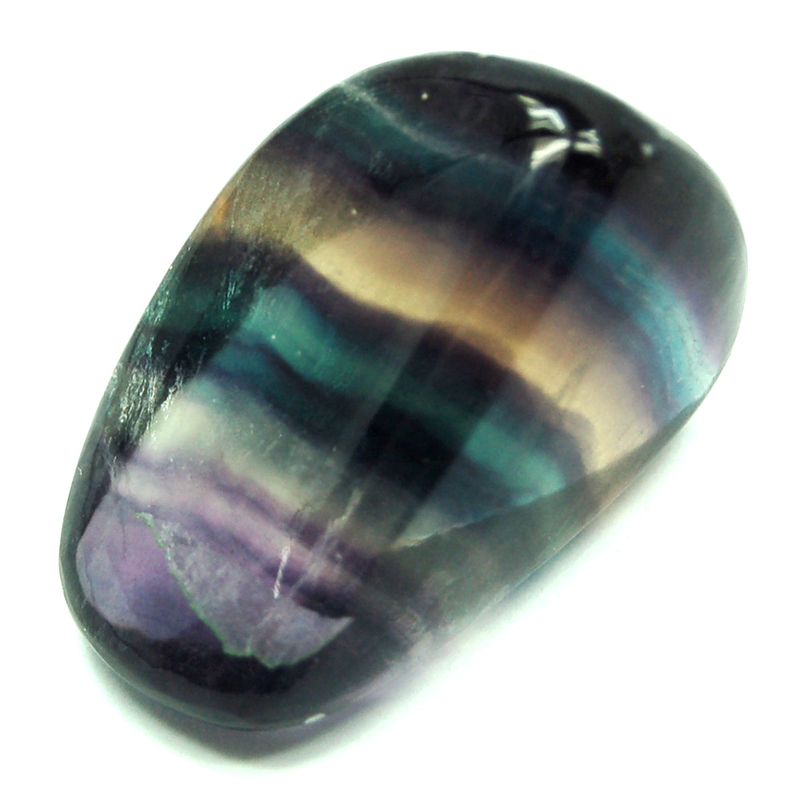 Fluorite is very healing when it comes to Eye issues - particularly when it comes to the Retina and sight. Citrine is also excellent to strengthen the eye and it will compliment your medical therapies. Try sleeping with one or both under your pillow. Placing Emerald over the eyes a couple times each day for about 10 minutes may also help. Please let me know if you have any questions. I hope your journey is blessed with Love and Light.